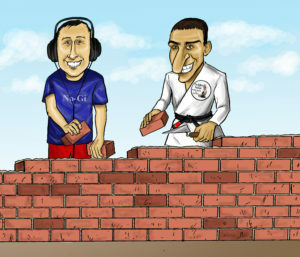 Brazilian Jiu-Jitsu is growing all over the world for many reasons. 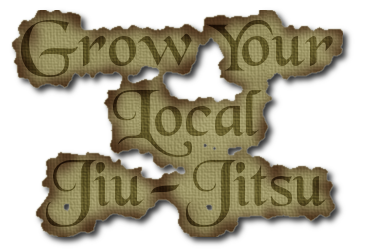 We want to make sure the Jiu-Jitsu at your school and local community is growing to the best of its ability. 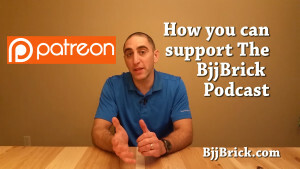 This episode is aimed toward the students who can help grow BJJ. This is not an episode of business ideas for gym owners, although they should share this with their students, and glean ideas from it. 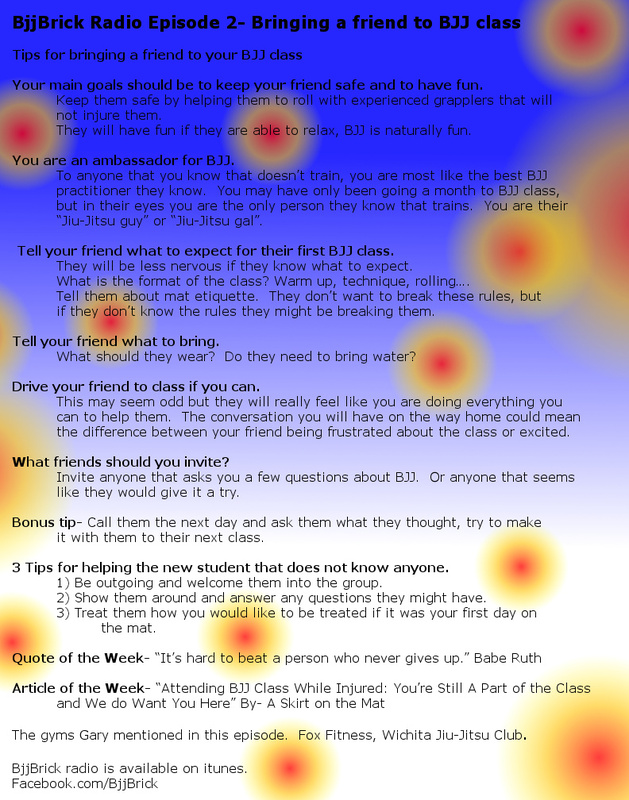 This week we have a important topic about bringing a friend to BJJ class. When you bring a friend you want them to have a good exposure to the martial art. 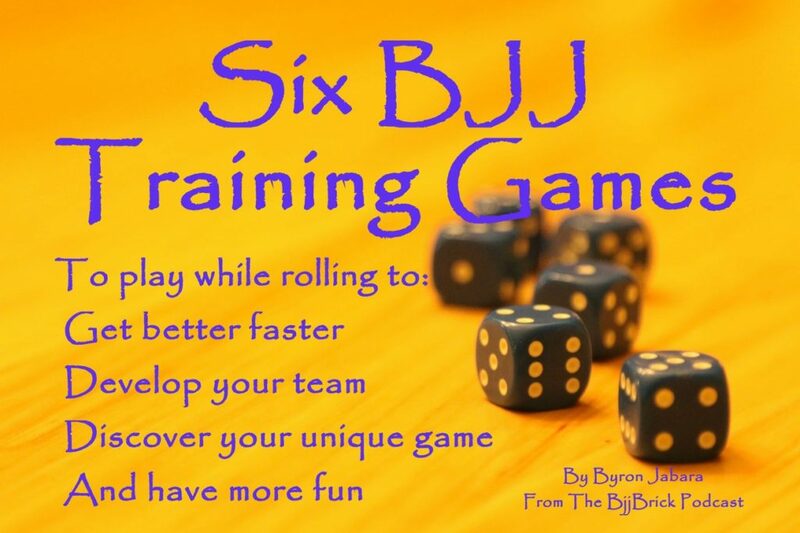 This episode we have lots of tips about bringing a friend to their first BJJ class. Article of the week: How Do You Measure Progress? Your main goals should be to keep your friend safe and to have fun. Keep them safe by helping them to roll with experienced grapplers that will not injure them. They will have fun if they are able to relax, BJJ is naturally fun. You are an ambassador for BJJ. To anyone that you know that doesn’t train, you are most like the best BJJ practitioner they know. You may have only been going a month to BJJ class, but in their eyes you are the only person they know that trains. You are their “Jiu-Jitsu guy” or “Jiu-Jitsu gal”. Tell your friend what to expect for their first BJJ class. They will be less nervous if they know what to expect. What is the format of the class? Warm up, technique, rolling…. Tell them about mat etiquette. They don’t want to break these rules, but if they don’t know the rules they might be breaking them. Tell your friend what to bring. What should they wear? Do they need to bring water? Drive your friend to class if you can. This may seem odd but they will really feel like you are doing everything you can to help them. The conversation you will have on the way home could mean the difference between your friend being frustrated about the class or excited. What friends should you invite? 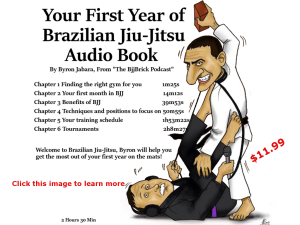 Invite anyone that asks you a few questions about BJJ. Or anyone that seems like they would give it a try. Bonus tip– Call them the next day and ask them what they thought, try to make it with them to their next class. 3 Tips for helping the new student that does not know anyone. Be outgoing and welcome them into the group. Show them around and answer any questions they might have. Treat them how you would like to be treated if it was your first day on the mat. The gyms Gary mentioned in this episode. Fox Fitness, Wichita Jiu-Jitsu Club. 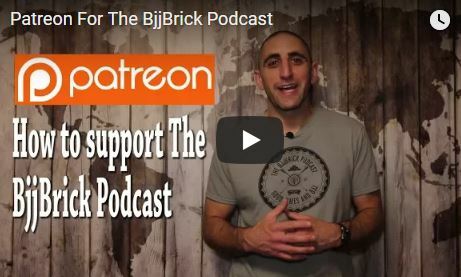 BjjBrick radio is available on itunes.